Arsenal manager Arsene Wenger confirms the rumours about a new signing . The Gunners have been strongly criticised for a summer transfer window. The club has signed just Granit Xhaka, Takuma Asano and Rob Holding despite a host of injuries. 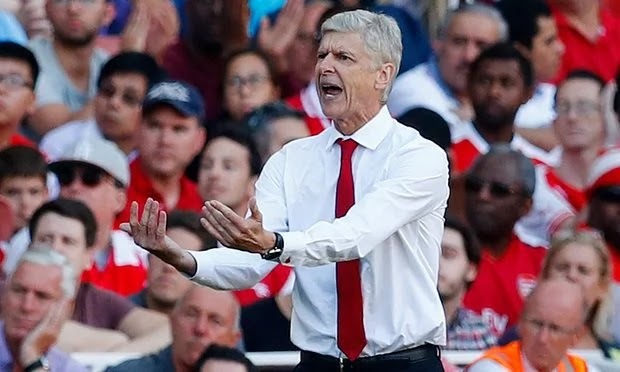 According to the rumours Wenger has failed to sign Lacazette, Draxler, Vardy, Higuain, Mustafi, Rodriguez and Mahrez. The manager also praised new defender Rob Holding who started alongside Koscielny in central defence and helped Arsenal keep a clean sheet against Leicester. He said: “Nobody speaks about the performance of Rob Holding today – he is English, he is 20 years old, you should be happy. But I am sorry he didn’t cost £55m so it cannot be good”. Hey Buddy!, I found this information for you: "Wenger Mocks Journalists". Here is the website link: https://360kwado.com/wenger-mocks-journalists/. Thank you.